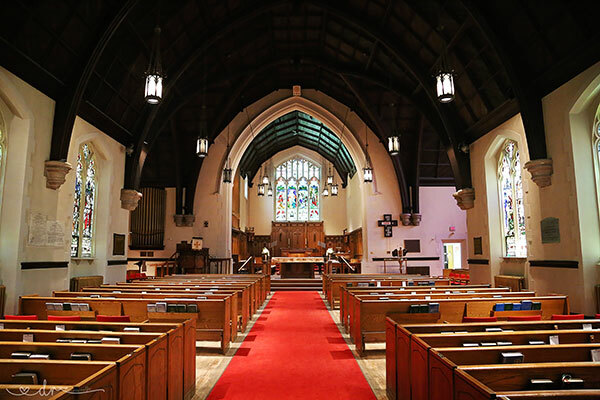 St. John’s is the oldest Anglican parish west of the Great Lakes. 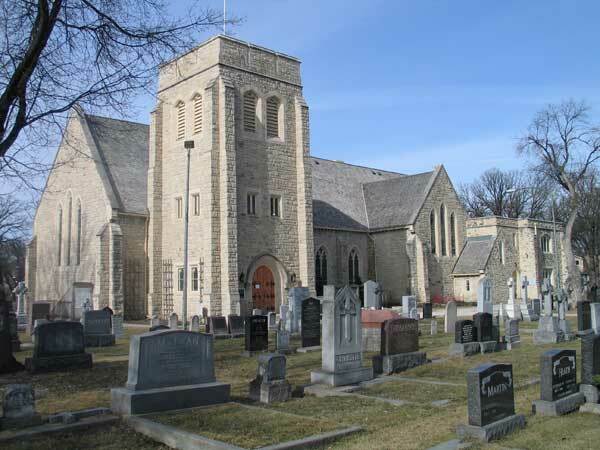 The graveyard around the massive church contains a veritable “Who’s Who” of Manitoba society from the 1800s through the present. A plaque, installed at the southwest corner of the Cathedral building in 1988 by the Manitoba Heritage Council, recognizes the long-term use of the site by the Anglican Church. The present Cathedral building was erected in 1926 on a design by local architects Gilbert Parfitt and Edgar Prain. The building is a municipally-designated historic site. Cathedral Church of St. John, MHS Centennial Organization.